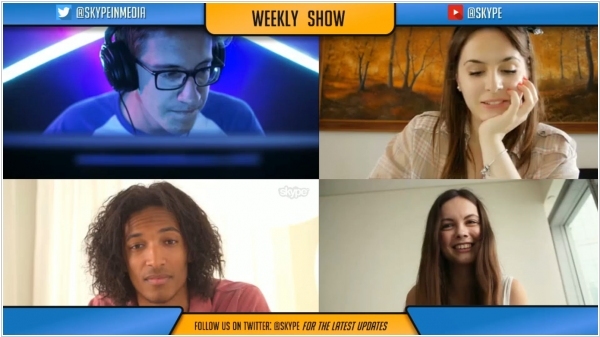 Last year Skype introduced a colorful, Snapchat-inspired makeover which included its own version of "stories". The redesign had been met with a lot of backlash. 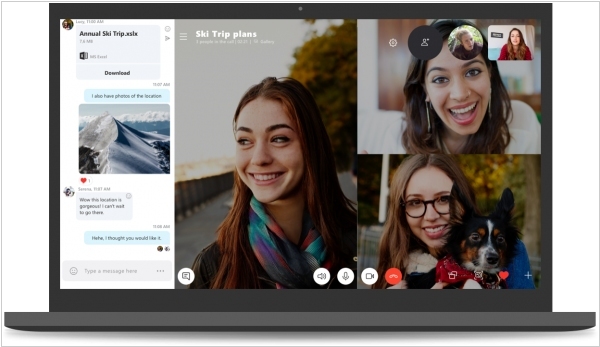 Now Microsoft admitted that the changes it had introduced weren’t working. 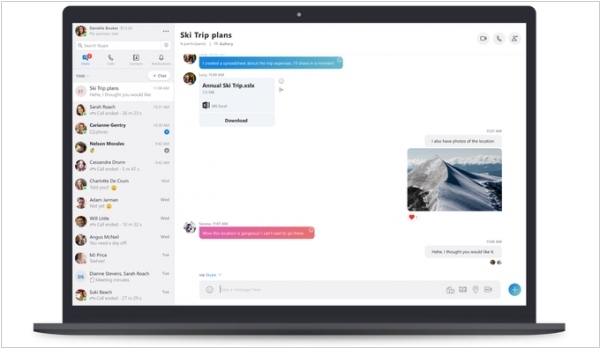 Instead, the app is introducing a simpler navigation model where there are now just three buttons at the bottom of the mobile app – Chats, Calls, and Contacts. Highlights and Capture are both gone. 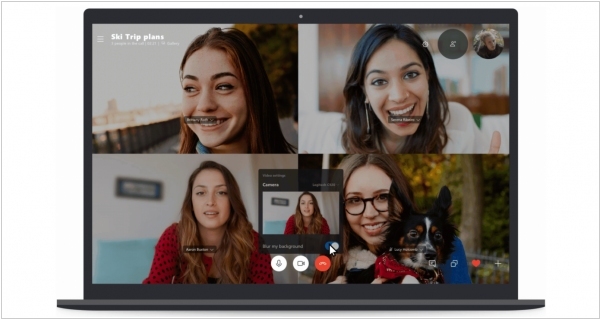 With the new desktop version of Skype, the company now says it’s moving the Chats, Calls, Contacts, and Notifications to the top left of the window to make it easier for long-time Skype users to understand. 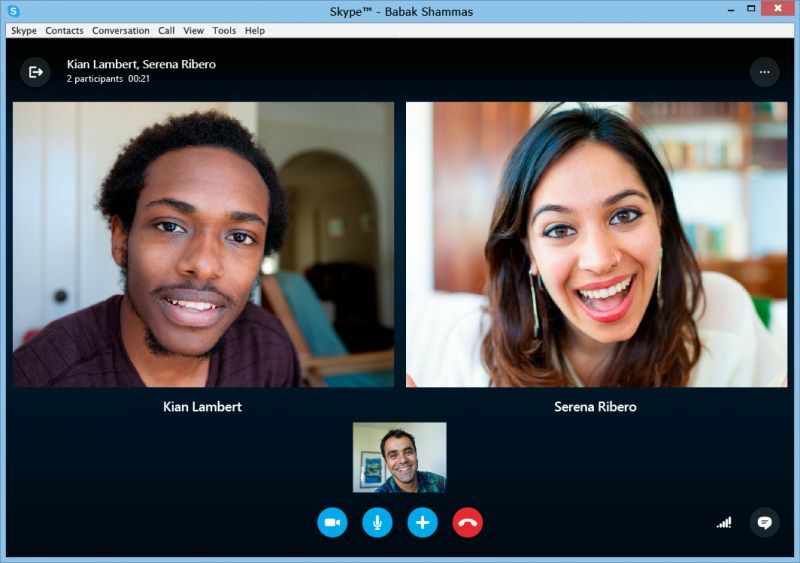 Skype also toned down its over-the-top use of color in the app and introduced a Skype “Classic” blue theme adjusted for contrast and readability.